Floral, sweet and slightly herbaceous, our Lavender Balsamic captures the essence of this ancient flower. 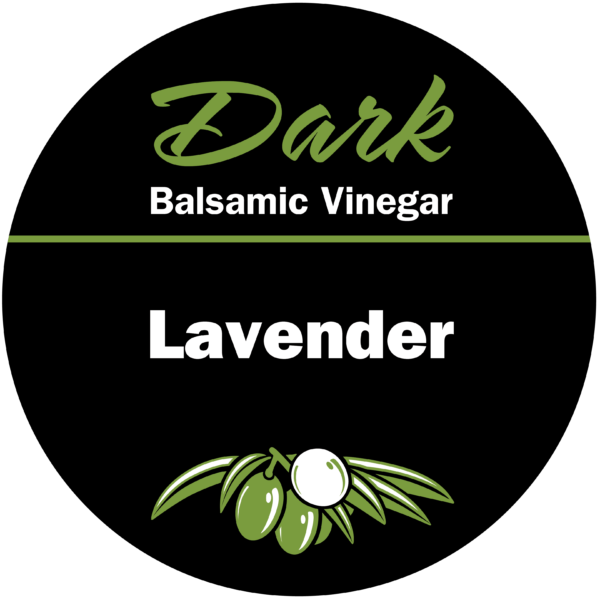 Pair with chicken, lamb, vegetables, or use in vinaigrettes, over ice cream and with fresh fruits and berries. 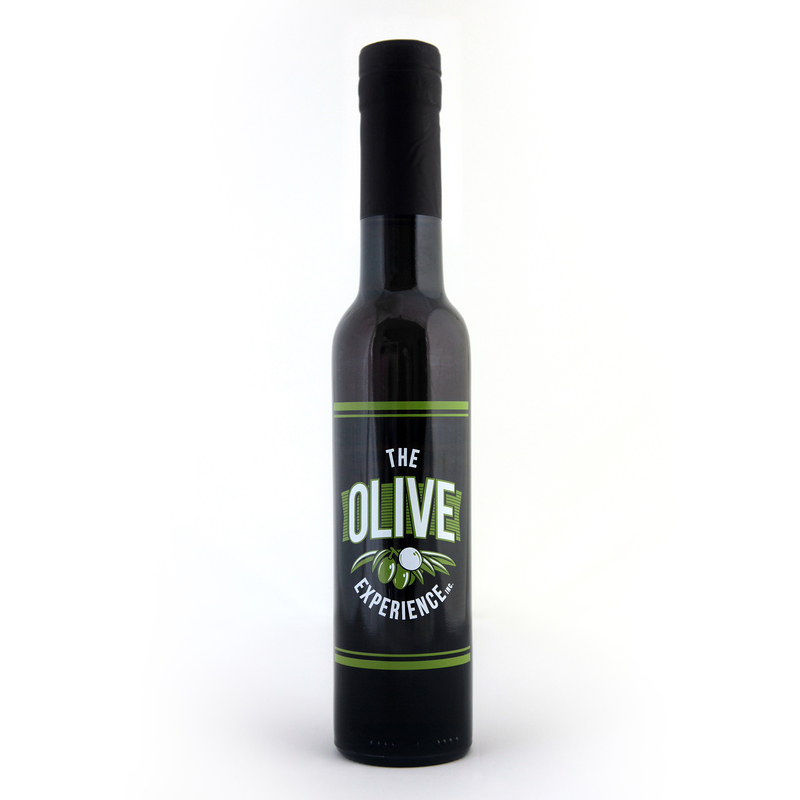 Pairs well with Lemon Fused Olive Oil, Blood Orange Fused Olive Oil, and the Herbes de Provence Infused Olive Oil.